Feel the true Swedish Christmas spirit by drinking mulled wine and eating the traditional Swedish Christmas smorgasbord. Within this city, which dates back to the 13th century, you can find anything, from the impressive remains of the first settlements in the Old Town to creative modern architecture. Your Swedish Christmas weekend starts at Arlanda Airport, where you are greeted by your driver and transferred to your hotel in the heart of Stockholm. While in Sweden, we recommend trying the typical Swedish Christmas smorgasbord—the Julbord. This is the Christmas dinner Swedes enjoy at Christmas time; it includes traditional Swedish meatballs, a variety of herring, roasted pork and salmon, among other seasonal delicacies. 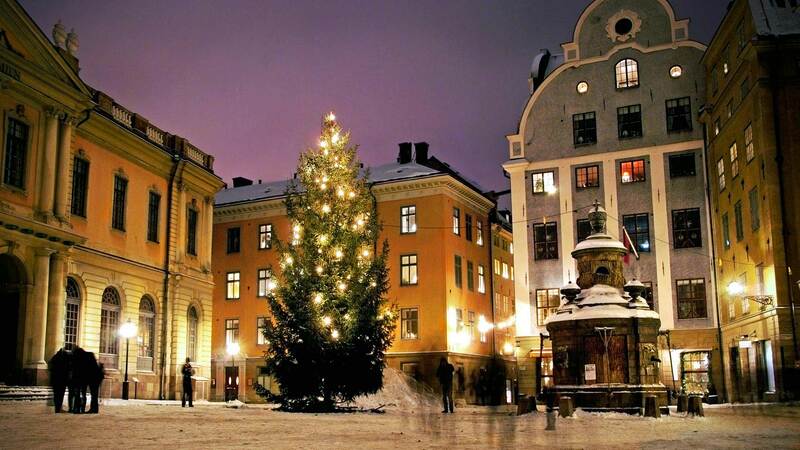 Where else can you get into the Christmas spirit better than Stockholm? 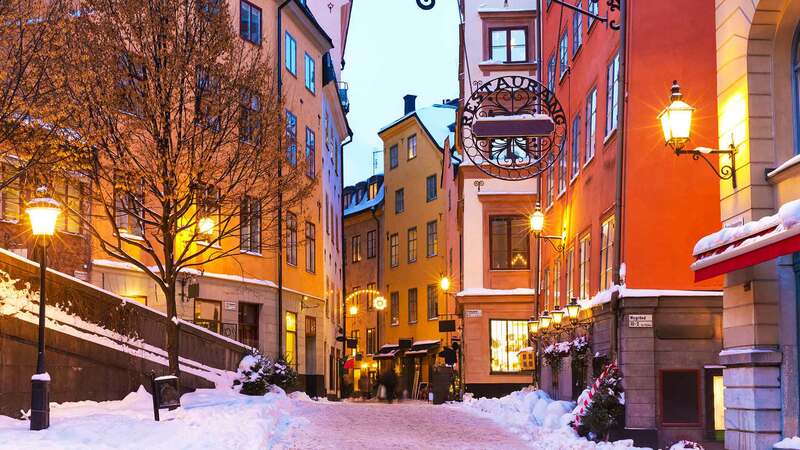 The atmosphere in Sweden's capital is remarkably cosy in December thanks, in part, to the glimmering Christmas lights, the sweet scent of "glögg" in the air, and the festive spirit of passers by. 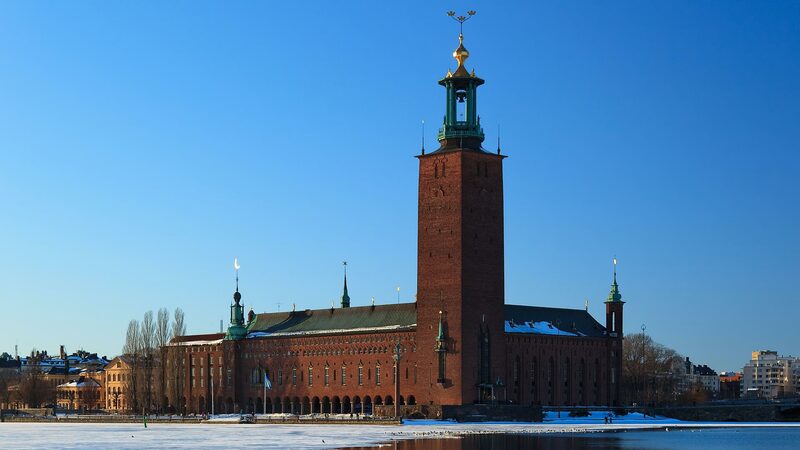 In the afternoon you will be taken on a sightseeing tour of the city, visiting Stockholm's most famous attractions. After the tour you will have time to explore the city on your own. 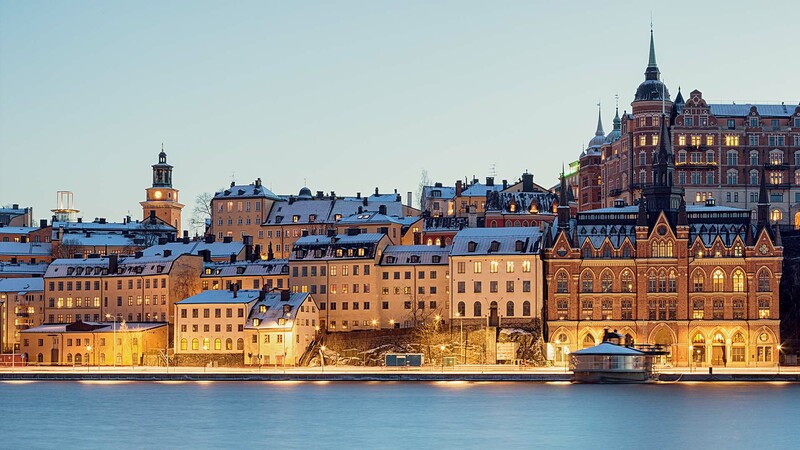 We recommend visiting Stortorget Square in Gamla Stan (Stockholm's old town), where a traditional christmas market is erected each December and where you will be able to browse the handycrafts and other giftware for sale. Another "must-do" in Stockholm is visiting the Icebar, where the entire interior is sculpted from pure ice brought to the capital all the way from Swedish Lapland. 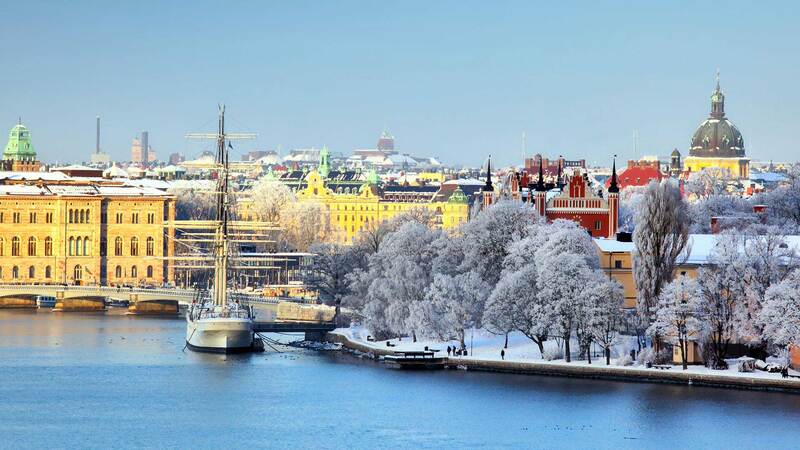 Enjoy more of Stockholm's Christmas festivities at the Skansen open-air museum, one of the city's most visited museums. 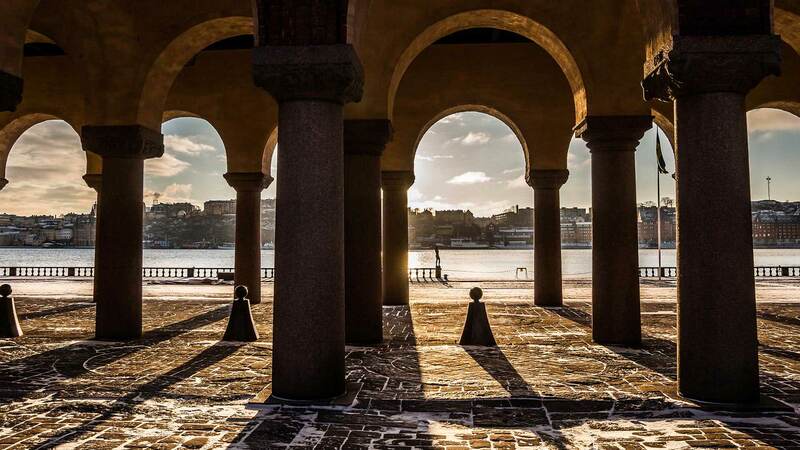 Located on Djurgården Island, it is just a short walk from the major shopping area. Skansen is not only home to over 100 old buildings moved here from all over Sweden, it also houses a domestic animal zoo, with animals such as reindeer and moose. Hunt for special Christmas gifts for your loved ones or a souvenir for yourself in one of the small craft shops along the village street. 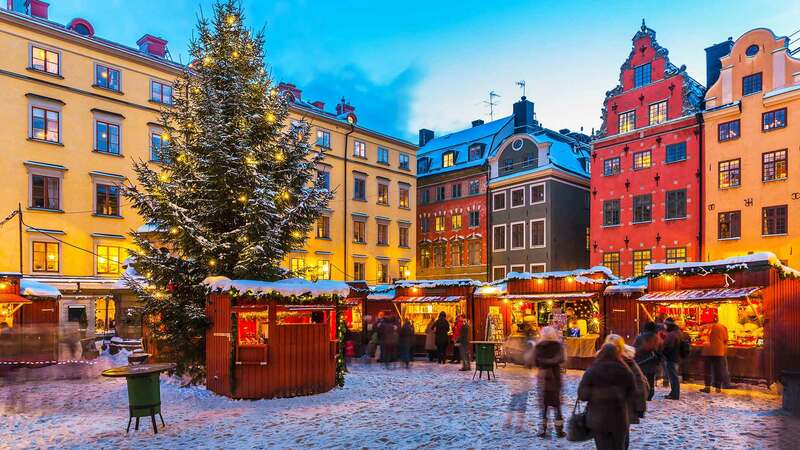 Don’t miss the biggest Christmas market in Sweden, dating back to 1903, where you will find typical Swedish Christmas candy, as well as traditional “glögg”, a hot wine flavoured with cloves, cinnamon and sugar. 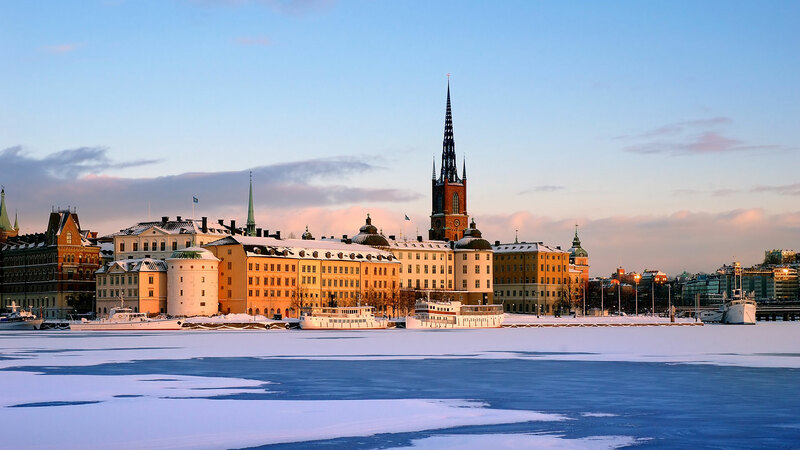 If you are departing with an afternoon flight, you may want to take more time to explore the amazing "Old Town" of Stockholm, with its narrow alleys and beautiful medieval houses. Otherwise you can use the opportunity to do some last minute shopping, visit a museum, or just wind down at a local café before heading home from your Swedish Christmas adventure. Transfer to Arlanda Airport is provided by private taxi. 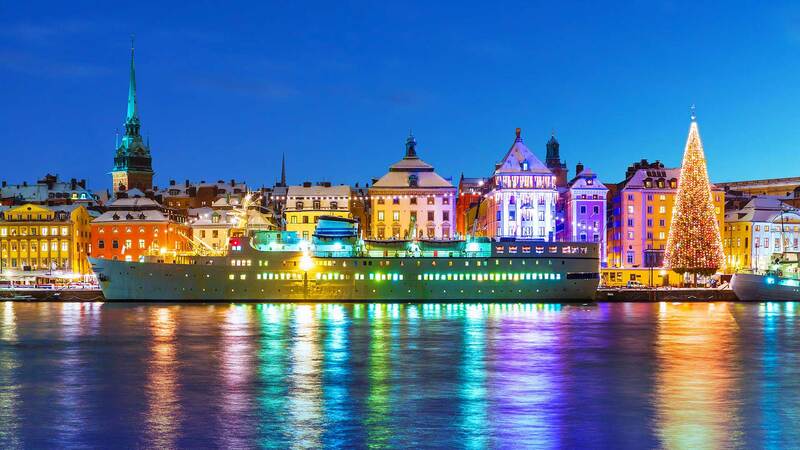 Extra nights in Stockholm can be added on request.